White House counselor Kellyanne Conway appears to be more open to potentially taking on the White House communications director position. “I’m here to support the president however he sees is most important,” Conway told the hosts. 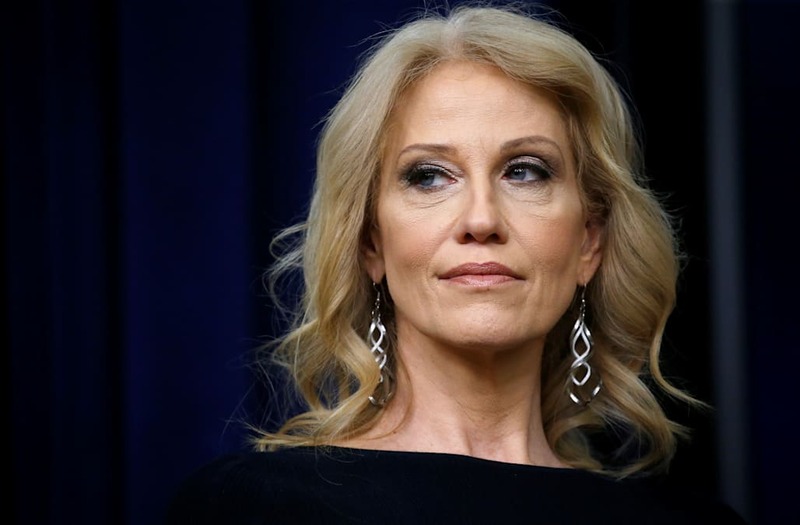 Conway’s response seems to represent a shift from the one she gave the show on March 1 when she was initially asked about the possibility of replacing Hicks. “I’ve been offered that job many times, and no, I work on policy here at the White House,” Conway said at the time.